It’s Not How Well You Sell, It’s How Well You Can Get Your People To Sell! I’m constantly amazed by the mistaken view too many sales managers have about their role. A reader called my attention to a discussion on LinkedIn. A sales manager was bragging about how he could “Sell Circles Around Anyone.” Clearly, he didn’t understand his job and with that attitude would fail his people, his company, and his ability to reach his goals. 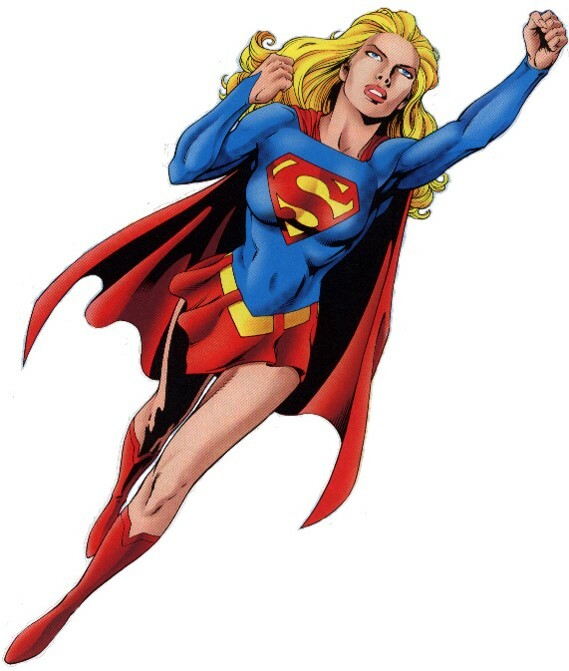 The “Superman/woman Seller” syndrome is all too common in sales managers. 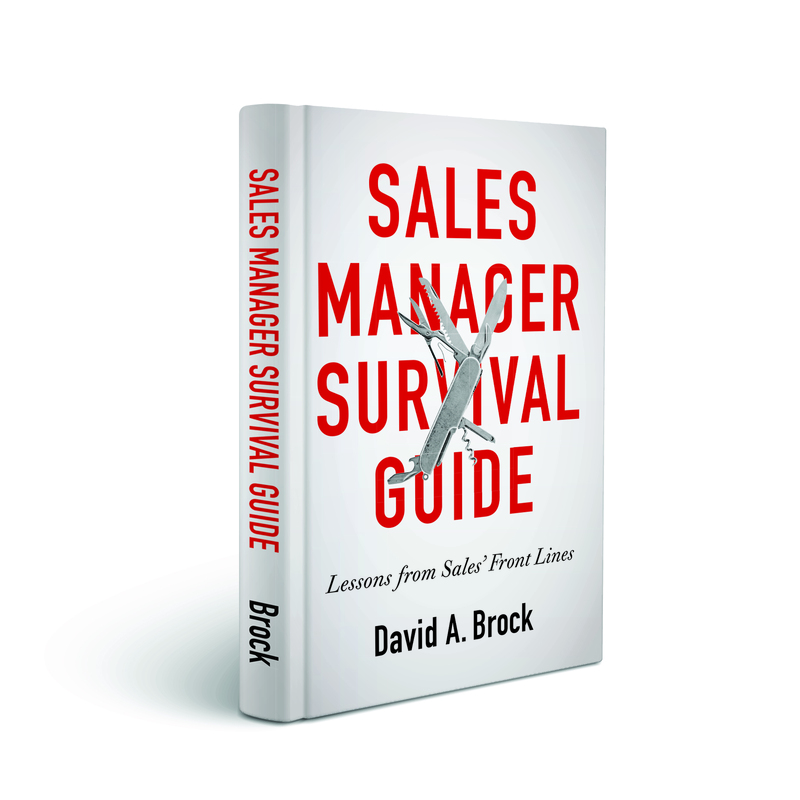 Too often, we make the mistake of moving our very best sellers into sales management roles. These characters sweep in and are driven to demonstrate their selling superiority to all their people. In discussing deals with their people, their view of “coaching” is to instruct them precisely on what to do. Because they believe they are superior sales people, they know better than anyone and they believe their job is to tell people what to do. Further, they get impatient or their egos drive them, causing them to sweep in, taking the sale away from the sales person, closing the deal themselves. Naturally, they take full credit for it, further bolstering their self image of being a Super Salesperson. In reality, these are among the most destructive sales managers. They demoralize the team. The A players resent the manager, they want to manage the deals themselves, as they should, so they leave and go elsewhere. Some of the B players will do the same, others get frustrated and sit back waiting for the sales manager to tell them what to do. C players love this kind of manager, as long as they can hide out, getting the manager to do their work for them. And the managers are totally oblivious to the whole thing, because their egos are fed by their personal success, not the team’s success. Inevitably they fail. They lose the hearts and minds of their team. Soon the numbers start going against them. As individual contributors, while they were great sales people, inevitably, they had to work full time to get their jobs done. Now they are stepping into a role where they have 8-12 people and they are trying to do the work of those 8-12 people. 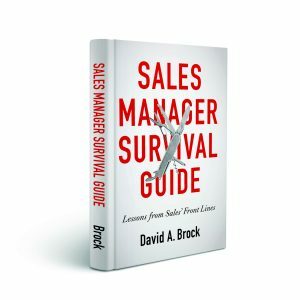 The whole point of being a sales manager is not how great a sales person you are. It’s how great you can make each of your people. The goal of the sales manager is build a team where each person can outsell everyone else in the organization, but most importantly outsell competitors. 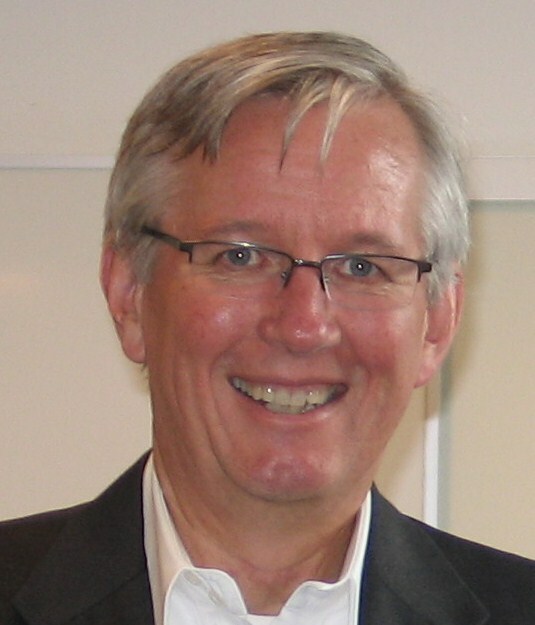 Great sales managers need to be good-great sales people. They need to know what their people face. They need to be creative, helping their people figure out better strategies, to think about their deals, their pipelines, their accounts, their territories differently. They need to help their people learn and grow. Great sales managers recognize their job is not to make the numbers—but to enable and empower their people to make the numbers. They know the only way to make the numbers is through their people. That their people are accountable for closing the deals. As managers they are accountable for maximizing the performance of each person on the team. Great sales managers brag that their team can sell circles around anyone!